Much like Taylor Swift in 2008, next year's Sydney Gay and Lesbian Mardi Gras is going to be "Fearless". Or at least that's the theme for the festival's 41st year, which is promising to have a global outlook, celebrating and telling the stories of LGBTQIA people around the world advocating for change and the rights of their communities. As always, it'll be a time for queer people to celebrate the achievements from four decades of Mardi Gras, with one eye firmly on the fights that still need to be won. 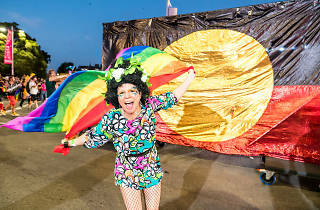 Mardi Gras is promising an expansive outlook, and to be more diverse than ever before – a fitting promise when an internal battle over which groups should be permitted to participate in the festivities has recently flared up. At the centre of this year's program is Mardi Gras Central, a line-up of queer performance at the Seymour Centre. They'll be hosting the brilliant Club Briefs, a fabulously queer, all-male circus and burlesque show. We absolutely loved their latest show at Sydney Festival, so we can't wait to see what they'll cook up for Mardi Gras. Also at the Seymour Centre is The Rise and Fall of St George, a music performance work by Paul Mac and playwright Lachlan Philpott celebrating the life of George Michael and looking at the vandalising of Scott Marsh's 'St George' mural in the Inner West. 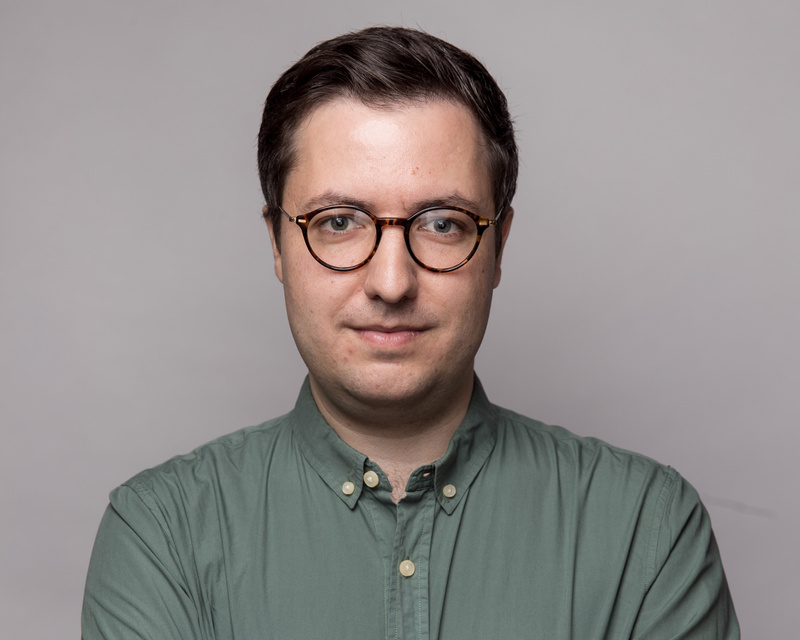 There are international shows Cake Daddy and The Butch Monologues, as well as a late-night Festival Club each night. 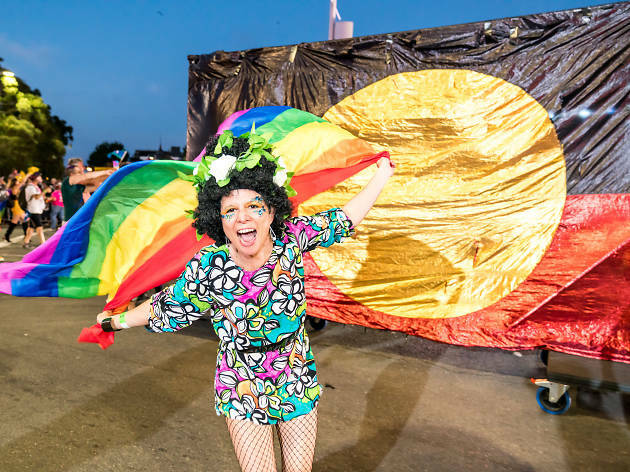 Over at Carriageworks, Moogahlin Performing Arts' Koori Gras program returns with the Black Nulla Club Night, featuring performances by First Nations drag artists, performers and DJs. Last year's sold-out hit Sissy Ball is returning to bring vogueing to the runway at Carriageworks, and the annual Queer Thinking talks program will turn its attention to subjects such as Safe Schools, queer spaces, colonialism and LGBTQIA poverty. And as usual, the parade will light up Oxford Street (this year on March 2), followed by the epic party. Fair Day is on February 17 and the Pool Party is on February 25. Need to be among your queer peers? Check out the best queer pubs and clubs in Sydney.